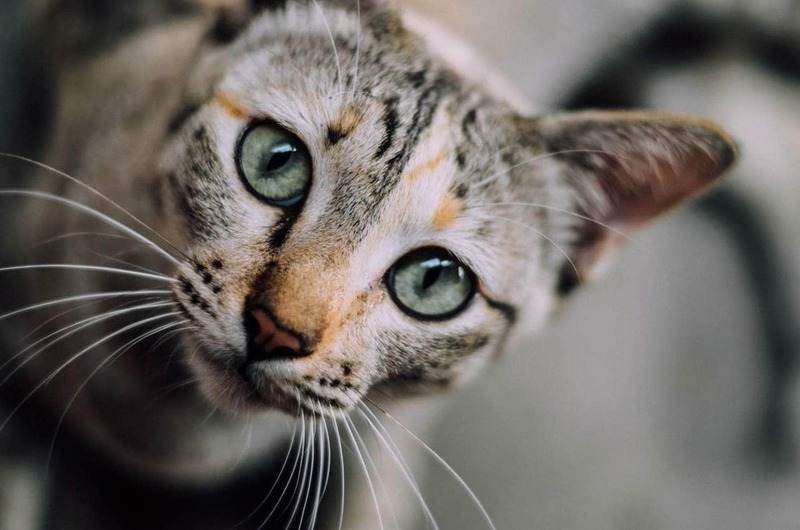 Sometimes a cat will pass away at home either due to a long-standing medical condition or unexpected causes (trauma, toxicosis, or an acute medical event). 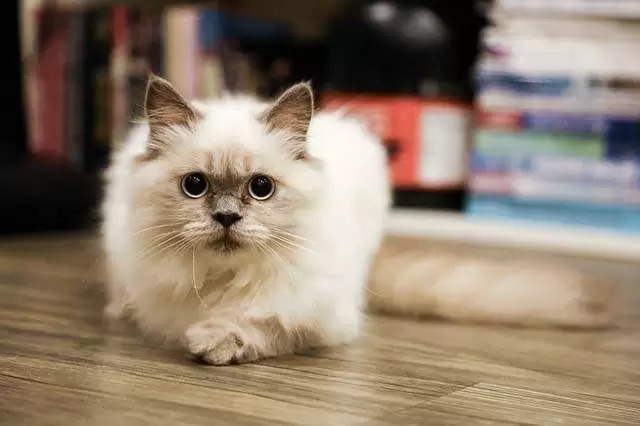 We take look at how pet owners can evaluate a cat to determine if it has passed. If you do think your cat has passed away, I always recommend a consultation with a veterinarian for confirmation. The muscles which control the bowels and bladder loosen which can cause urination and defecation. Muscles can continue to twitch for up to ten minutes after death. The cornea (the transparent layer forming the front of the eye) begins to lose its transparency around two hours after death. Corneal reflex refers to the involuntary blinking of the eyelids due to stimulation of the cornea. Use a q tip or cotton bud to gently make contact with the surface of the eye. If there’s no blink reflex, the cat has passed. The eye contains a transparent jelly-like fluid known as intraocular fluid or aqueous humour, which maintains the shape of the eye and nourishes the tissues within the eye. This pressure is known as intraocular pressure (IOP). After death, intraocular pressure drops, and the eyes become sunken. 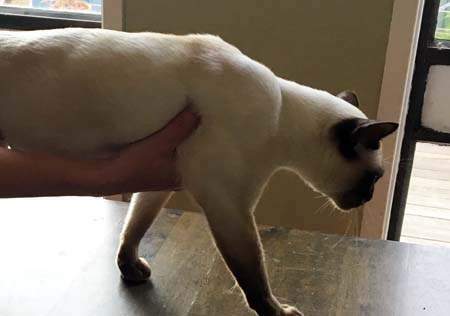 The best place to check the cat’s pulse is the femoral artery which is located on the inside of the cat’s hind leg, close to the groin. 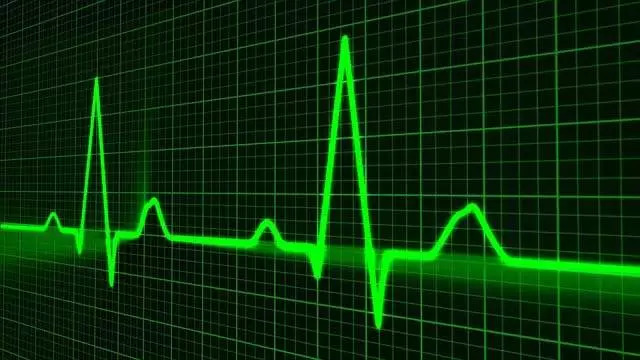 I find it difficult to find the femoral artery to check the pulse, another which is easier is to feel the heartbeat. To do this, press against the rib cage over the heart. 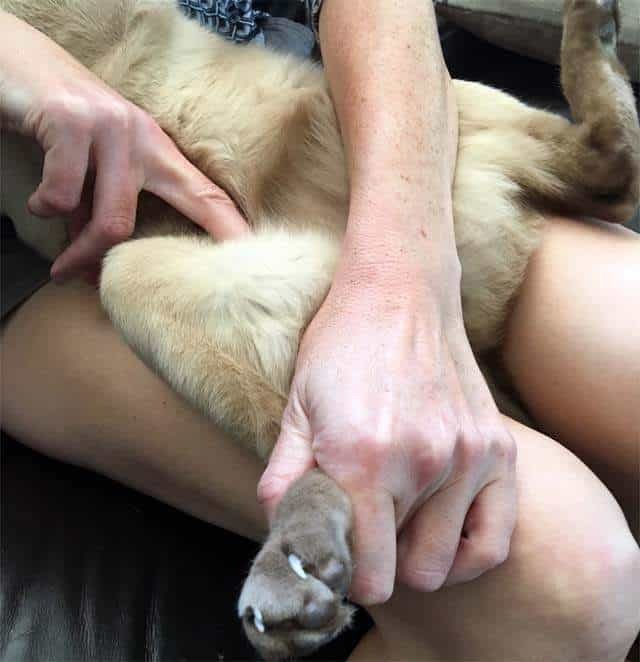 With the cat standing, feel the pulse just behind the elbow. 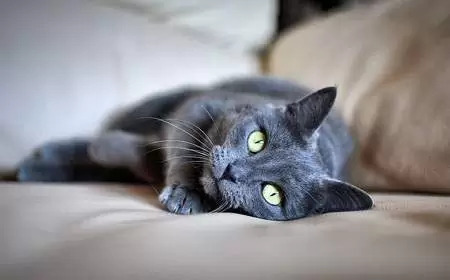 Watch for the rise and fall of your cat’s chest to determine if he is breathing or place a mirror in front of the cat’s nose, if it fogs up, the cat is breathing. Note: I tried this with my very much alive cat, the mirror must be extremely close to the nose, and even then, there was not much fogging due to the small size of their nostrils. 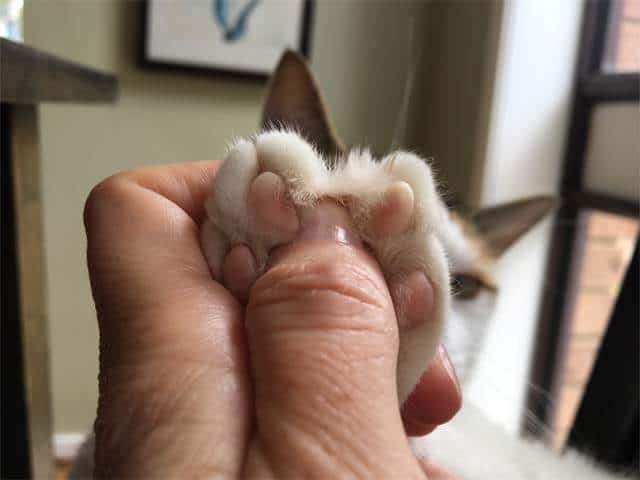 Separate the paws and pinch the skin between the toes to see if you get a response. Try calling the cat’s name to get a response. Place an onion or another strong-smelling object under the nose to see if there is a response. All mammals regulate their body temperature, after death, the cat’s body temperature will drop. In humans, the rate of cooling is approximately 1 C per hour until it reaches ambient (room) temperature. The tissues become pale in the absence of oxygenation which can occur 15-30 minutes after death. The gums will appear pale to white. Rigor mortis is the stiffening of muscles after death and occurs 3-4 hours after death, lasting for 12 hours. This article has been reviewed by Dr. Sam Kovac at Southern Cross Vet.